The program will feature over 50 speakers, 25 lectures, and 30 workshops offering a bounty of education. Attendees are invited to begin the accreditation process for AACD by completing a series of requirements including a written and oral exam. Additionally, there will be opportunities to mingle and share ideas with fellow cosmetic dentists. AACD 2019 will feature a multitude of educational lectures throughout the event, all of which are categorized by expertise level that cater to individual learning experiences. Stephen J. Chu DMD, CDT will give an advanced lecture on “Immediate Tooth Replacement Therapy in the Esthetic Zone.” This lecture covers the clinical diagnosis and management of type 1 – 3 extraction sockets as well as current techniques, clinical research, and innovations in immediate implant placement that will improve patient comfort and satisfaction. Amanda Seay DDS, AAACD has a foundational lecture for aspiring dentists about treatment planning called “A Patient’s Risk Determines the Restorative Approach.” Her lecture will cover likely modes of failure, so treatment can be planned to minimize adverse outcomes. Dong-Hwan Lee DDS, PHD will give an intermediate lecture on communication called “Phased Communication with Patients for an Esthetic Approach & Technical Strategies.” This session teaches attendees how to communicate effectively while identifying patient wants to produce the desired results. There are so many lectures that it would be impossible to attend them all. Luckily there is the option to purchase recorded sessions that will allow attendees to view lectures on their own time. In addition to the lectures, workshops will also be available to satisfy the educational appetites of attendees. These smaller sessions offer more interaction with the instructor and are better at accommodating individual questions from attendees. 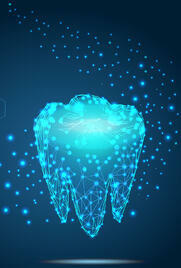 Brooks Haney DDS is hosting an intermediate workshop on tooth movement called “Cosmetic Tooth Alignment for General Dentists: Improving Cosmetic Cases with Simple Tooth Movement.” This workshop will focus on options on how to offer conservative, minimally invasive, short-term treatments to adult patients with misaligned teeth. Noboro Takahashi DDS has an intermediate workshop on direct resin called “Anatomical Restoration Technique: Universal vs Injectable.” This hands-on workshop will teach an efficient method to produce functional and esthetic direct posterior restorations. Newton Fahl Jr. DDS, MS hosts a workshop on composites called “Class IV Restorations Two Ways.” This course focuses on two contiguous Class IV restorations on upper central incisors using restorative composite resin. There are many more workshops that offer a range of topics to complement a personalized learning experience. It is important to note that some of these workshops are required for accreditation. The AACD has the most recognized and well-respected advanced credentialing programs in cosmetic dentistry. Those wishing to be accredited by AACD must pre-register to take the written exam on Friday, April 26. There will be an accreditation super session consisting of a series of hour-long lectures geared specifically to those seeking accreditation. Additionally, there is a series of required and recommended workshops/lectures designed to help attendees with the accreditation process. After passing the written exam, dentists and lab technicians must submit clinical cases and undergo a final oral examination to receive their accreditation. 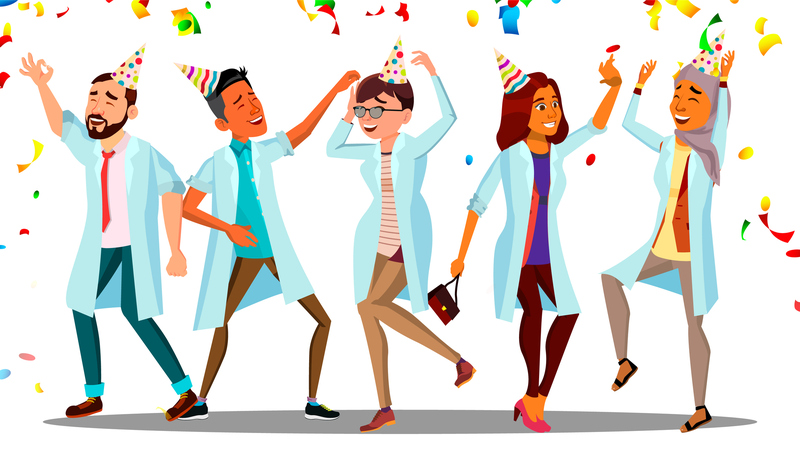 AACD provides many opportunities to mingle and connect with others in cosmetic dentistry. A welcome reception is scheduled for the first night of the conference on the decks of the USS Midway, a decommissioned aircraft carrier from the 20th century. Re-connect exhibit hall socials are available Thursday and Friday night where free drinks will be served. Additionally, there will be breakfasts and exhibit hall lunches Thursday through Saturday. 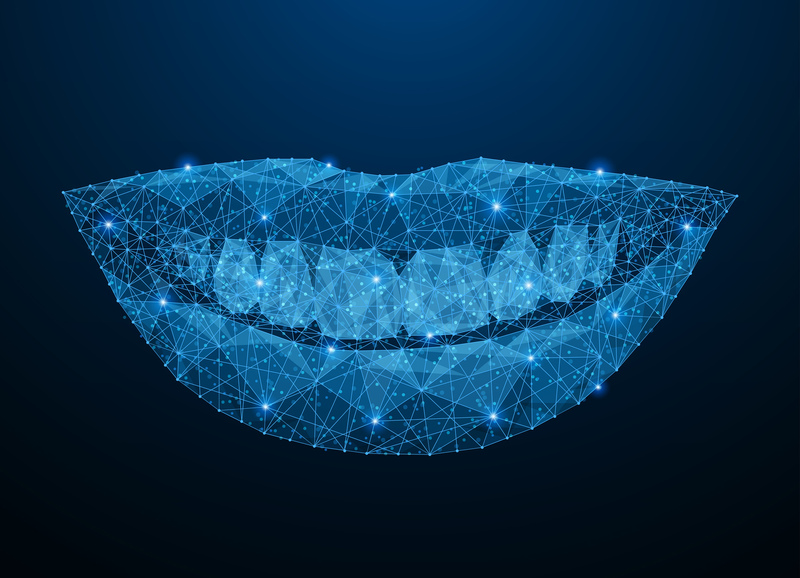 Given the high cost of cosmetic dentistry, it’s important to offer affordable payment solutions to improve customer satisfaction and retention. CrossCheck’s Multiple Check (a future deposit function) provides clients with extra time to pay for dental care without the use of credit checks or existing lines of credit. Multiple Check is easy to use. 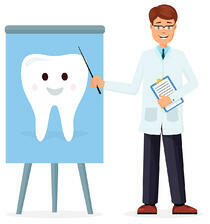 Clients write 2 – 4 checks and designate the dates for each check to be deposited by dental offices over a specific period of time (usually 30 days). 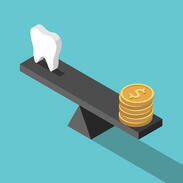 Multiple Check helps clients as well as dental practices. Clients receive needed treatments without delay while dentistry offices receive guaranteed funding as each check is deposited. Multiple Check can also be bundled with Remote Deposit Capture (RDC) to provide the convenience of time-saving electronic bank deposits. To learn more about Multiple Check and how it can help practitioners, download our free guide.